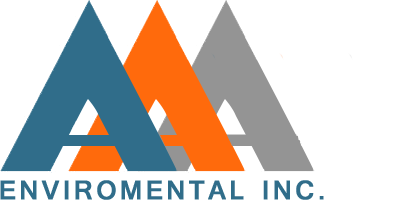 AAA Environmental is a leader in the General Construction, Excavation and Demolition Industry. The experienced management team at AAA Environmental has demolished many high-profile structures throughout the Western United States for over two decades. From small single-family homes to the demolition and decommissioning of entire military bases, AAA has the experience to complete all of your demolition needs. AAA Environmental regularly performs selective demolition and complete building demolition for both the public and private sectors.AAA Environmental has demolished hundreds of structures from industrial facilities, schools, bridges, military buildings, piers, department stores, multi-family housing complexes, office buildings, and much more. We are committed to quality and will see each project through to completion and the approval of the Owner, Architect, and Engineer. 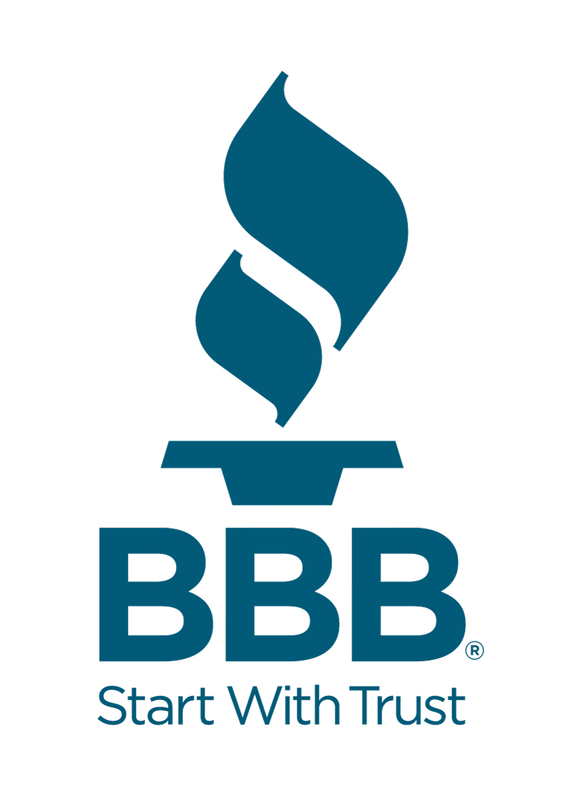 Please contact us if you do not see the service you are looking for above.